John Bogle puts our obsession with financial success in perspective Throughout his legendary career, John C. Bogle-founder of the Vanguard Mutual Fund Group and creator of the first index mutual fund-has helped investors build wealth the right way and led a tireless campaign to restore common sense to the investment world. Along the way, he's seen how destructive an obsession with financial success can be. Now, with Enough. , he puts this dilemma in perspective. 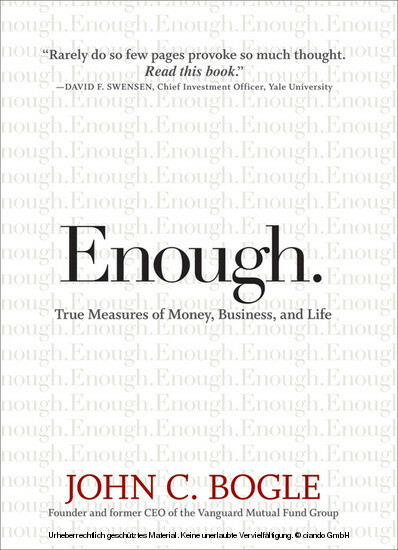 Inspired in large measure by the hundreds of lectures Bogle has delivered to professional groups and college students in recent years, Enough. seeks, paraphrasing Kurt Vonnegut, 'to poison our minds with a little humanity.' Page by page, Bogle thoughtfully considers what 'enough' actually means as it relates to money, business, and life. 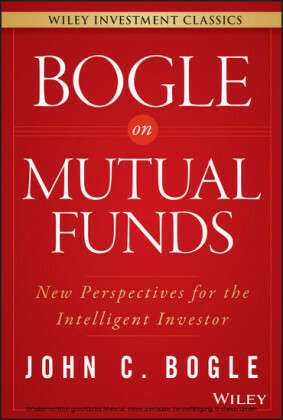 Reveals Bogle's unparalleled insights on money and what we should consider as the true treasures in our lives Details the values we should emulate in our business and professional callings Contains thought-provoking life lessons regarding our individual roles in society Written in a straightforward and accessible style, this unique book examines what it truly means to have 'enough' in world increasingly focused on status and score-keeping. 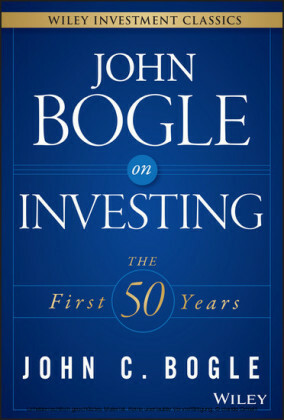 John C. Bogle is founder of the Vanguard Mutual Fund Group and President of its Bogle Financial Markets Research Center. He created Vanguard in 1974 and served as chairman and chief executive officer until 1996 and senior chairman until 2000. In 1999, Fortune magazine named Mr. Bogle as one of the four 'Investment Giants' of the twentieth century; in 2004, Time named him one of the world's 100 most powerful and influential people; and Institutional Investor presented him with its Lifetime Achievement Award. 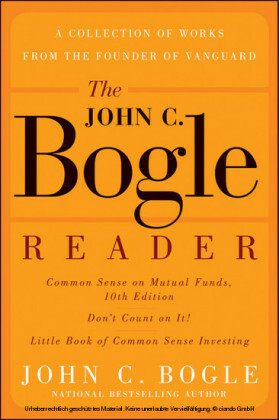 Enough., Bogle's seventh book, follows his 2007 bestseller The Little Book of Common Sense Investing (Wiley).